Join us for our fourth annual International Women's Day celebration on Thursday, March 8. Presented by TD Canada Trust, the afternoon event will connect, inspire, and empower all professionals in the room. Raise your glasses to the achievements of gender parity over the last year before turning your attention to an inspiring and motivating keynote address from local celebrity and entrepreneur, Fiona Forbes. Walk into your breakout session feeling empowered as you embark on your next journey - developing and refining an important skill set for business and for life. Attendees have the choice to attend a seminar on emotional health, thinking like a CEO, or increasing emotional intelligence. 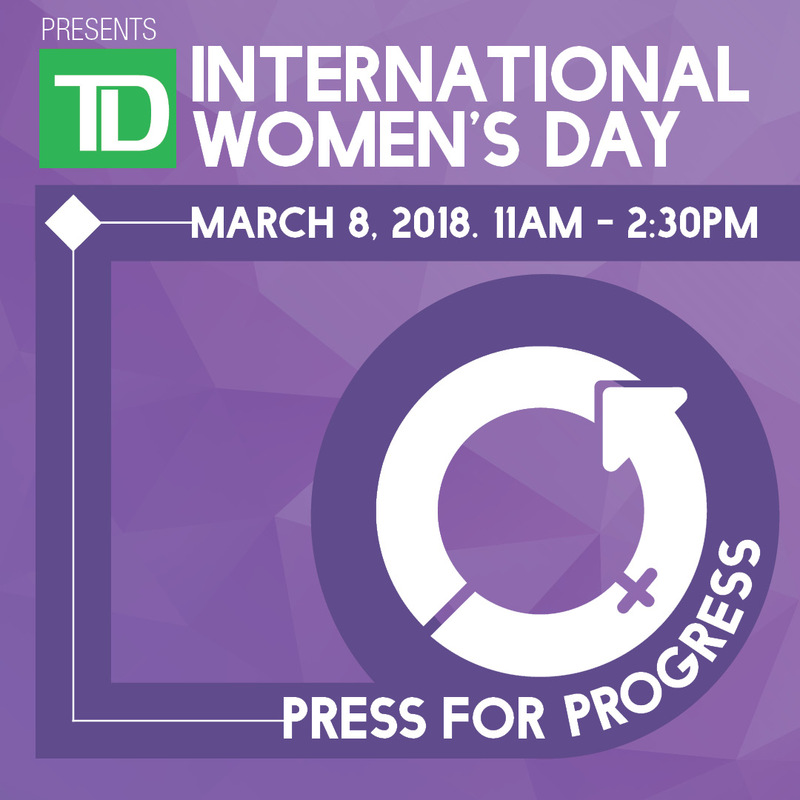 This year's international theme is #PressForProgress. Pressing for progress means encouraging and motivating your peers to think, act, and be gender inclusive. Gender parity is an important social and economic issue for us all. 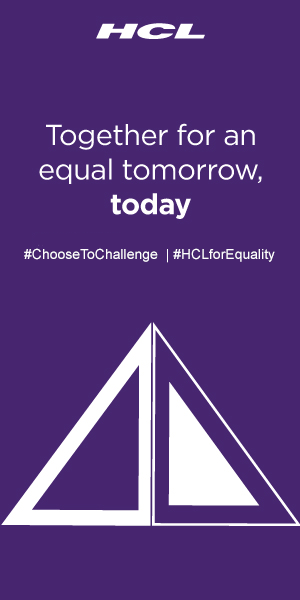 We invite both men and women to celebrate and press for progress with us on March 8. Fiona Forbes, who is best known for her many years hosting Vancouver's hit TV Talk Show, THE RUSH, loves her work. I get to meet so many interesting people every day and hear their stories. I've lost count, but I think I've interviewed over 25,000 people over the last 20 years!? Fiona has interviewed A-listers to Prime Ministers, rock stars to astrophysicists and is a proud pop culture fanatic, social media addict and a self-professed geek?perhaps best described by Hollywood guru Larry Moss who called her a woman with chutzpah who reminds me of Lucille Ball? Fiona was humbled and honored to join the Vancouver Luxury Living team as Editor In Chief in January 2017 and can't wait to showcase all of life''s luxuries, both big and small, that our wonderful city of Vancouver has to offer. Fiona also has a passion for supporting many charities with her talents. Among her long list of favorites are CKNW Orphan's Fund, Pink Shirt Day, Dress For Success, Ronald McDonald House, Variety Club and Easter Seals.